Regardless of your age, weight, strength, flexibility or experience, yoga is for you. 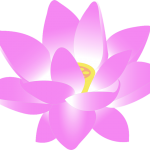 DSY offers a peaceful, compassionate, joyful, non-judgmental environment for your yoga practice. 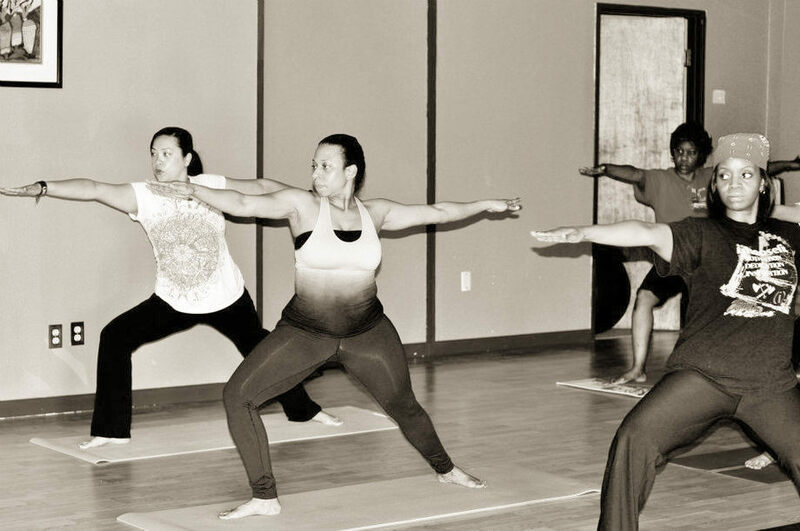 DSY offers everything from Aerial Yoga to Restorative yoga but we also have Pilates classes and special events which range from Boot Camps to Salsa Dancing and Percussion Classes! DSY also offers Private Yoga sessions and Thai Yoga Therapy which is not only a massage unlike any other but is recognized as a treatment for a wide variety of ailments. The Spring hike at our favorite spot, Cedar Ridge Preserve is a wonderful way to welcome the season! At an elevation of 755 feet, Cedar Ridge Preserve is a slice of the hill country just 20 minutes from downtown Dallas. Come enjoy this natural habitat of 600 acres featuring about 9 miles of trails, native trees, grasses and wildflowers, butterfly gardens, limited picnic areas and wild mammals, birds, insects and reptiles. Following the hike Emily has opened her home to us as we share a Pot Luck dinner. Please feel free to bring your favorite post hiking fare! The hike will be divided into 2 levels. Emily will lead the high intensity hike starting at back of the Preserves from her home. The second level will meet at the park entrance for a moderate intensity hike. The Embody Love Workshop™ is a transformational workshop for adult women that takes participants on a journey toward self-acceptance. The goal is for women to set new intentions about how they feel, think, and speak to themselves and others. Participants are offered the opportunity to engage in process exercises in which they explore their internalized beliefs about beauty and self-worth. This workshop will include a one-hour, all-levels yoga class designed to empower, find connection, and celebrate your inner beauty. 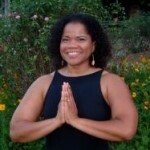 Diana’s School of Yoga’s 21 Day Yoga Boot Camp offers a transformative journey to the Self. This boot camp is based on an Ayurvedic Panchakarma model where the removal of impurities of mind, spirit and body are achieved through 5 ways. This systematic approach brings about an awareness of Self that allows the release of old patterns. It like a reset for the mind spirit and body. This reset allows improved health and with that, the possible quality of life itself. The boot camp is designed to move progressively throughout the 21 days. As a direct result everyone, whether beginner or advanced student will start at ground zero. Orientation for new students Thursday May 23rd at 6:00 a.m. – 7:00 a.m.
Group rate discounts for monthly unlimited. Monthly Unlimited means you can join in on all the classes on our schedule as many times as you wish! Packages expire in 6 months. Classes do not have to be taken consecutively.